• What distinguishes elite from low-performing DevOps teams. • Key metrics businesses are using to measure DevOps performance. 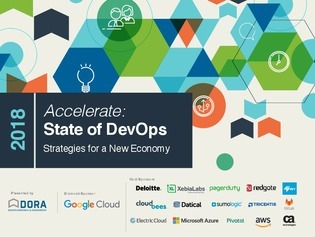 • How cloud computing affects DevOps success. • The role of open source software on performance.